Incepted in the year 2008, Gopinath Enterprise Pvt. 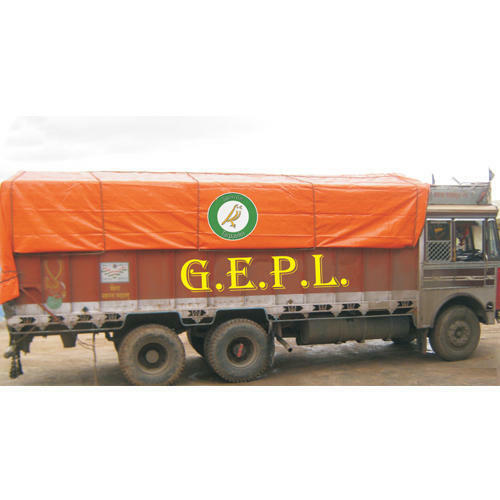 Ltd. has been engaged in manufacturing and supplying a commendable gamut of HDPE Tarpaulin Products. We offer our clients excellent quality HDPE Tents, Tarpaulin Cover, Woven Bags Tarpaulin Sheets, and HDPE Tarpaulin. Our raw material for the products is sourced from trusted vendors in this industry. Adhering the industry guidelines, these products are manufactured by the experienced professionals of our firm using their in-depth knowledge of the industry. These products are widely applauded in the market for their salient features like waterproof nature, high tear strength, rot proof, flexibility, light weight, and durability. To execute all the trade-related activities in an organized manner, we have set up a state-of-the-art infrastructure facility. We have segregated this facility into different units that enable us to have streamlined execution of the production activities. A team of qualified experts properly manage all the business activities taking place at our premises. The warehouse at our base supports us in storing the bulk consignments in a safe and categorical manner. This unit is linked to different transportation modes that enable us in providing with timely deliveries. Owing to the above factors we have been able to set up our markets in Australia/NZ, Indian Subcontinent, Caribbean, East/Middle Africa, Central America, North Europe, Middle East and many more.